Running late for work or a meeting? 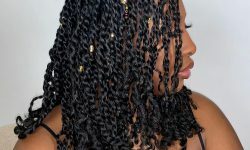 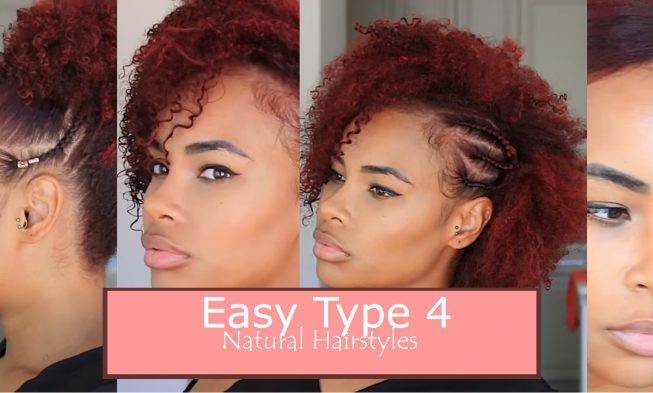 Check out these 4 type 4 natural hairstyles. 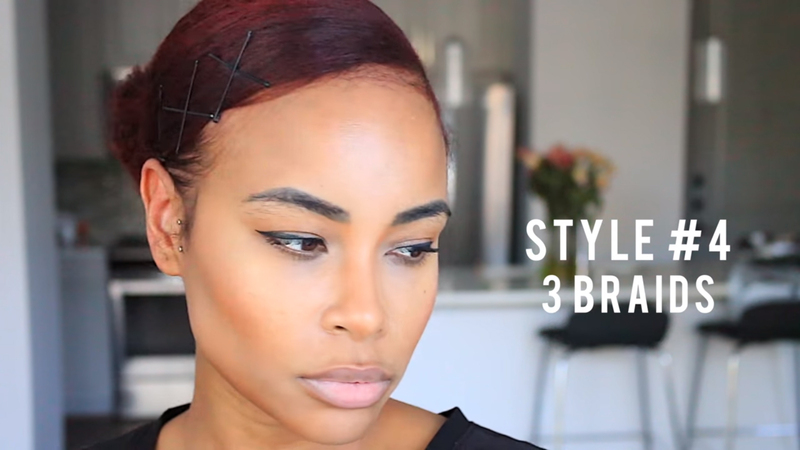 This video is by Sadora Paris who’s showing how to create these 4 styles. 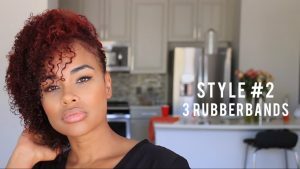 These are easy hairstyles you can do on days when you feel lazy and your hair is the last thing you want to spend your time on. 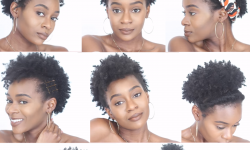 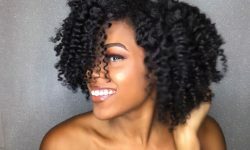 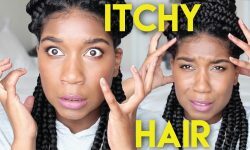 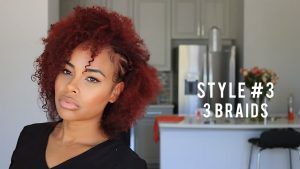 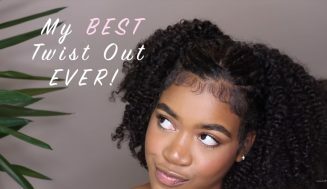 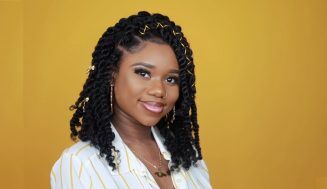 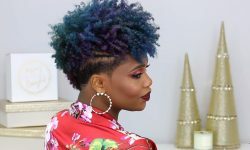 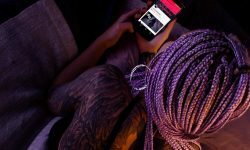 If you’ve ever been running late and don’t know what to do with your hair, then you can get behind these hairstyles for type 4 natural hair. 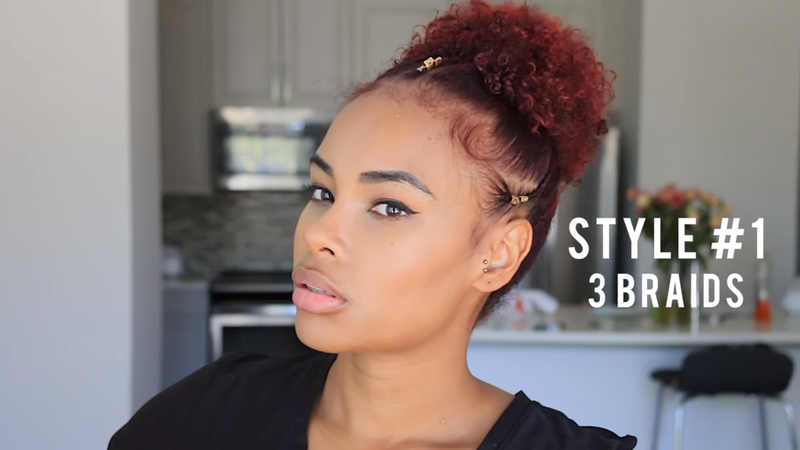 Enjoy these hairstyles and let us know what you think and which one’s your favorite, if not all? 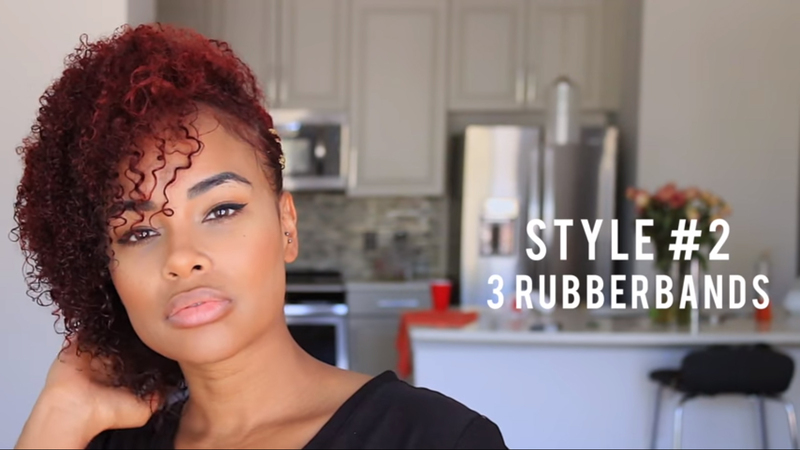 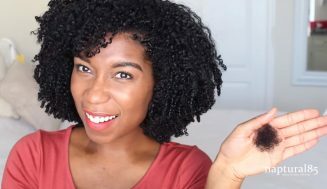 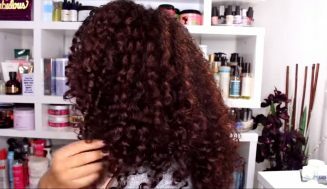 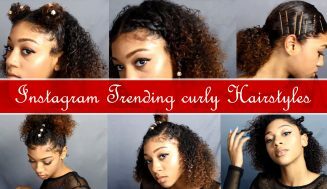 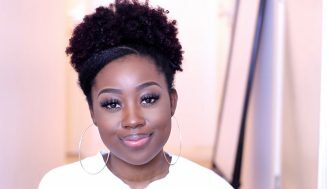 How To Get The Perfect Twist out On Dry Natural Hair… Great Definition!